If you’ve ever tried to power wash a deck on your own, you know that this task is nothing like as easy as professionals make it look. Too often, amateur DIY-ers use water pressure on their deck that is much too high, and instead of washing off the dirt, tree sap, and environmental pollution, they remove chunks of wood and etch the boards. Remember, some power washers emit water at as much as 4000 psi. 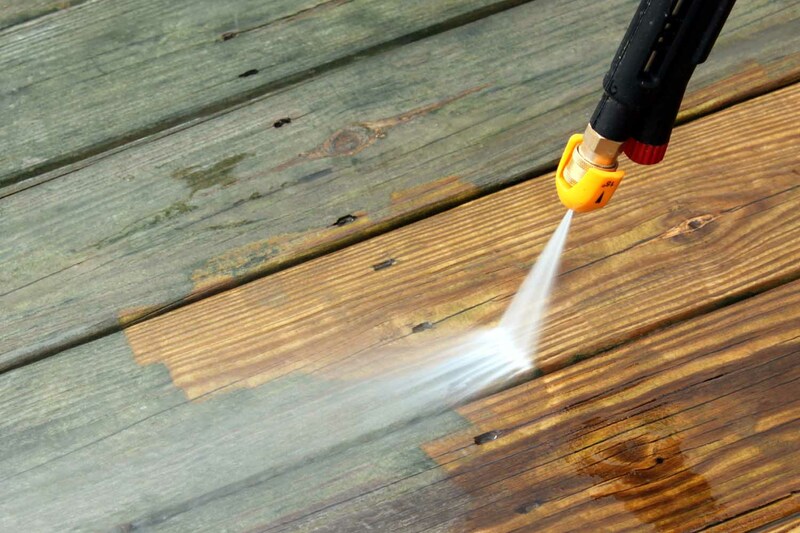 If you aren’t sure how to handle the pressure washer, you will do your deck more damage than good. By using professionals to pressure wash your deck, you get the benefit of our experience. We have worked with power washers in Essex County for many years and are experienced with a wide variety of deck materials. 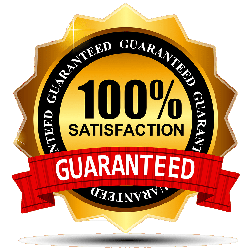 We will talk to you to find the very best solution for your specific deck, and make sure that the deck is washed without incurring additional damage. 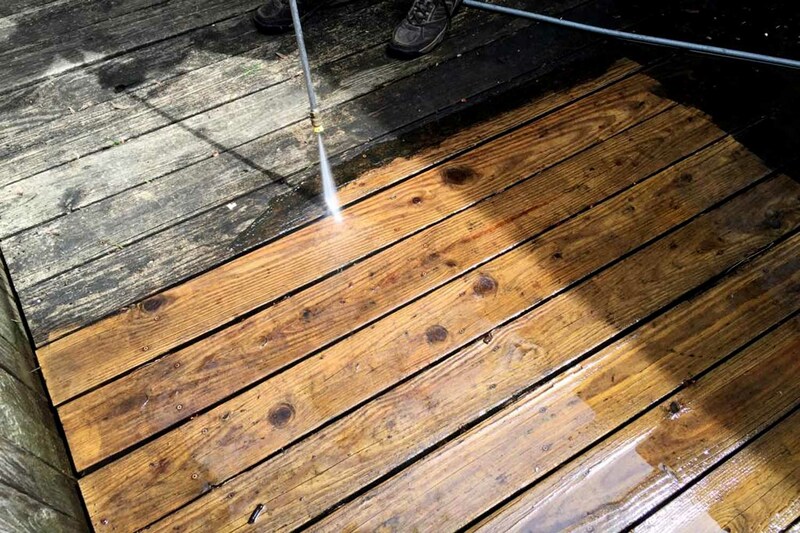 It is important to remember that power washing your deck is just the first step towards keeping your deck beautiful and durable for years to come. 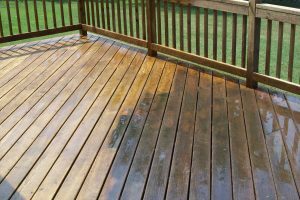 Most homeowners choose to power wash their deck, then sand it down and stain it, to continue to protect it from the elements. Pressure washing your deck each year is, however, a crucial first step. Without power washing the deck, you will be stuck scrubbing it for hours with a brush and a chemical cleaner. Power washing relies simply on the solvent power of water applied at high pressure. It is better for the environment and simpler to complete over the long term. 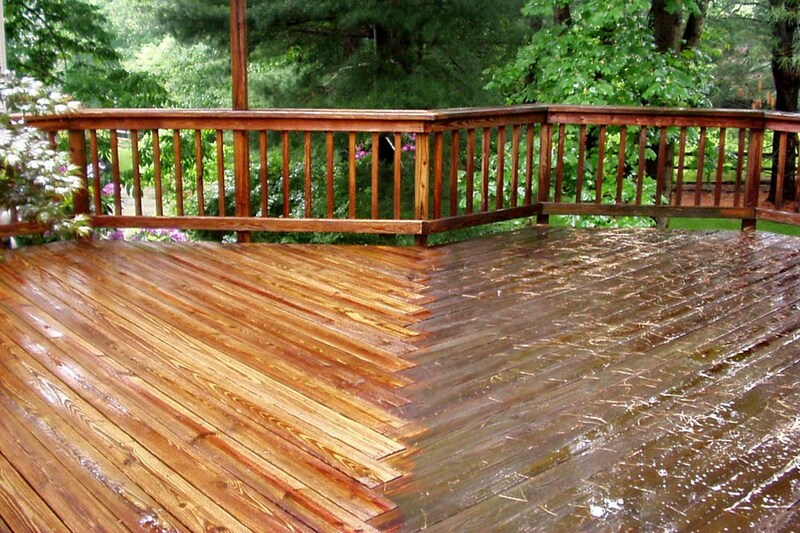 Be sure to ask about our applying a heavy duty sealer to prolong the life of your deck after we power wash it. 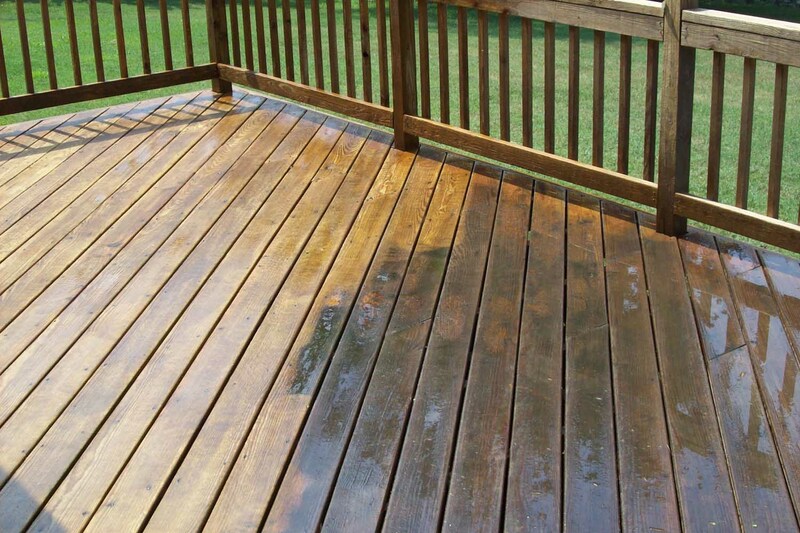 If your deck in Essex County has started to look less attractive than it did the day it was installed, it’s time to contact Essex County Power Wash to get your deck in gorgeous summer condition. We work with homeowners in all towns within Essex County, including Montclair. Contact us today to find out what we can do to bring your deck up to condition.